Vietnam has its first female president with the appointment of Vice-President Nguyen Thi Ngoc Thinh after Tran Dai Quang died Friday. Thinh will be the acting president until the National Assembly elects a new leader. Thinh has been vice-president since April 2016. Newsweek reports, she has been a Communist Party member since 1979. 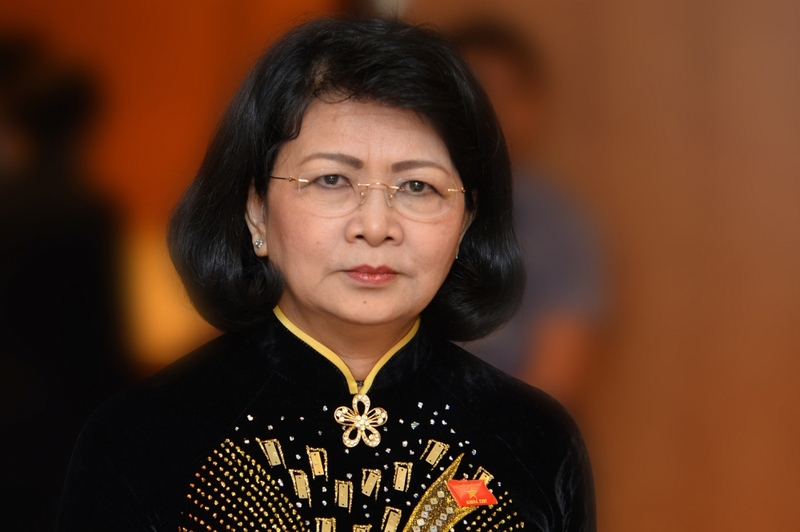 Born on Christmas Day in 1959, the 59-year-old from the central province of Quảng Nam, is permanent president of the Vietnam Women’s Union, Vietnam News reported. She has also served as deputy chief of the central party office, and is also on the National Assembly's external relations committee, according to her biography on the government website. Vietnam will observe a mourning period Wednesday and Thursday to honor Quang. 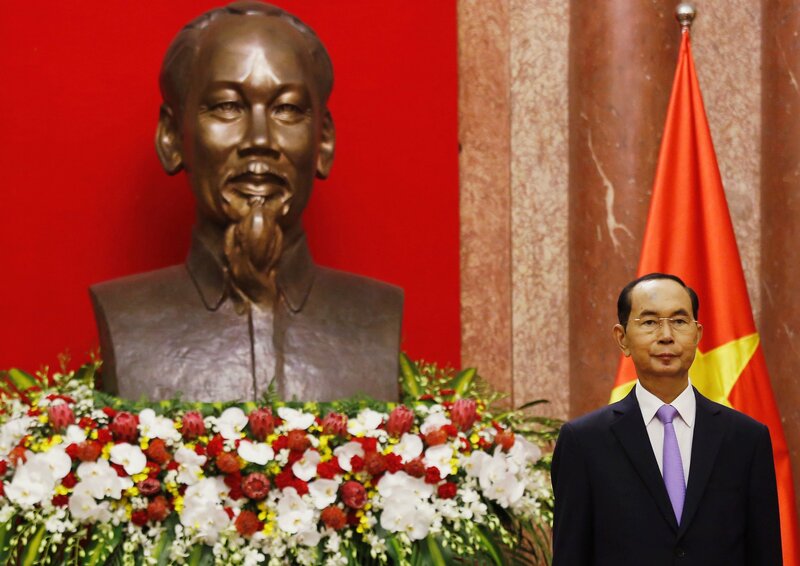 Quang, who was 61, was one of the country's top four leaders, with the general secretary of the Communist Party, prime minister and head of the National Assembly. A former minister of public security who supported forging closer ties with the U.S. and boosting the nation's private sector, Quang hosted U.S. President Donald Trump during his first state visit to the communist country last year. According to Associated Press, under Vietnam’s constitution, the vice-president becomes acting president if the president dies in office until the National Assembly chooses a permanent replacement. The assembly’s second one-month session of the year opens October 22. The government’s economic policies, which include aggressively seeking trade agreements, are expected to continue.